The first step to having an online presence is to have a website of your own. 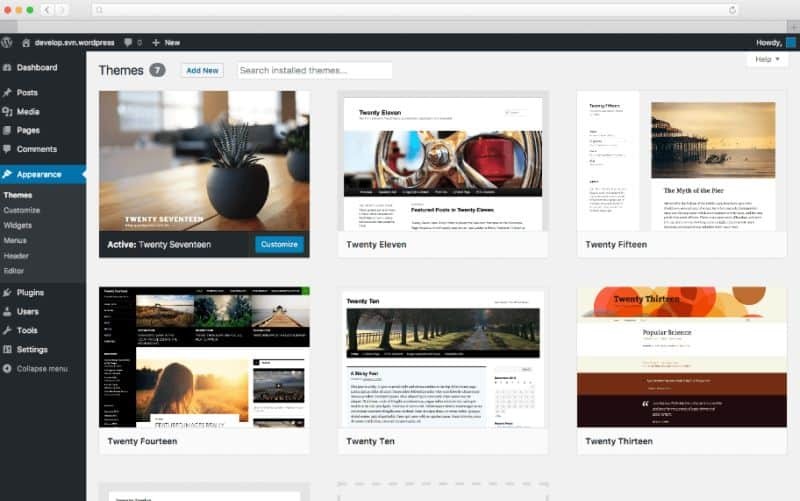 With WordPress, you can create your own website and manage your content. It doesn’t require any coding or technical knowledge which makes it easy to design your own website yourself. It’s free too, so you can create a website for free. 38 lectures on digital marketing are offered and they are for free. Both experienced and beginners can benefit from this course. 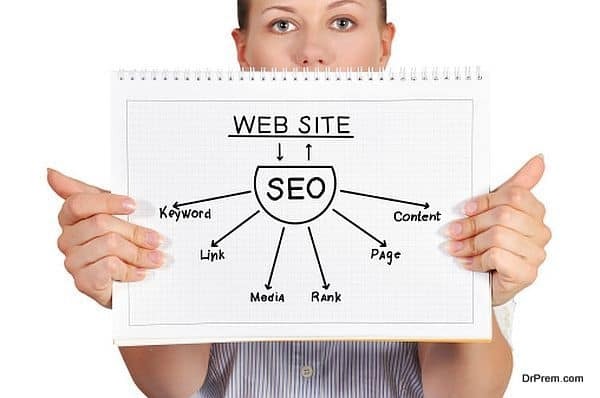 For the completely uninitiated into the world of search engine optimization, this free course explains all the basics of on and off page SEO components. The information is presented in a very easy to understand manner, and you can at least have an idea of what an SEO expert is talking about with the help of this course. This course is designed to make you an expert in digital marketing. You are trained to develop a complete digital marketing skillset on different platforms, through nine comprehensive modules. The course includes PPC, SEO, web analytics, content, email marketing apart from experts mentoring you every month. You can learn through iOS and Android apps too. Simplilearn’s courses are accredited by OMCP, include videos, quizzes, simulation exams, workbooks and so on which in total amounts to more than 200 hours of e-learning. 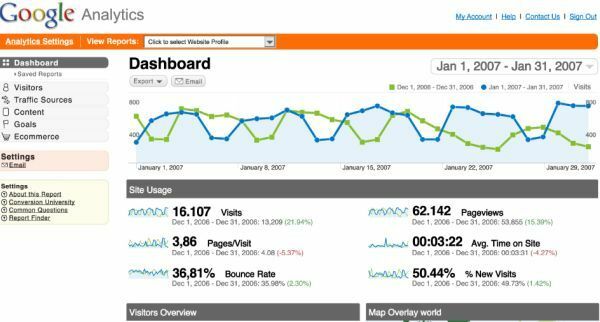 Experts swear by the Google Analytics tool, as it provides extremely valuable feedback about your ongoing online marketing effort, letting you know how many people you have reached, where they are located and so on. You can set up on your website and analyze and read the reporting goals and use the information for better conversions and plan better strategies. Edupristine’s digital marketing course has trained thousands of people. The course is of 12 sessions and covers basics, on and off page SEO, web analytics, video marketing, PPC and social media marketing, affiliate marketing, email marketing, growth hacking, lead management, project review and mobile marketing. This course is available both online and offline. This online digital marketing course is a Google partner training institute. 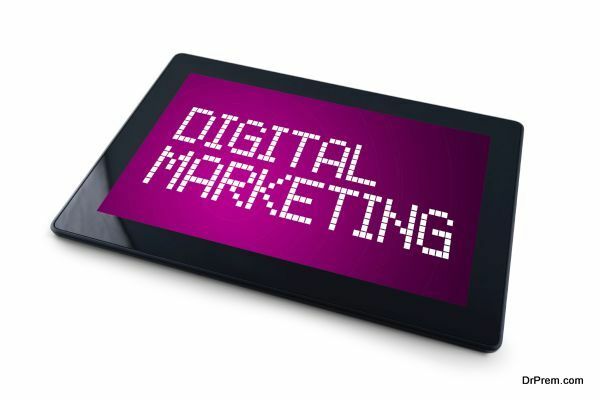 It has 17 marketing modules which are aimed to make you an expert in digital marketing. You will also get 9 certifications at the end of the training. Online and offline modes of teaching are available. Upgrad’s aim is to provide complete, in-depth training of marketing, rather than focusing on only particular aspects of it. Learning, experiencing and applying marketing methods learned are the three-point focus of this programme. 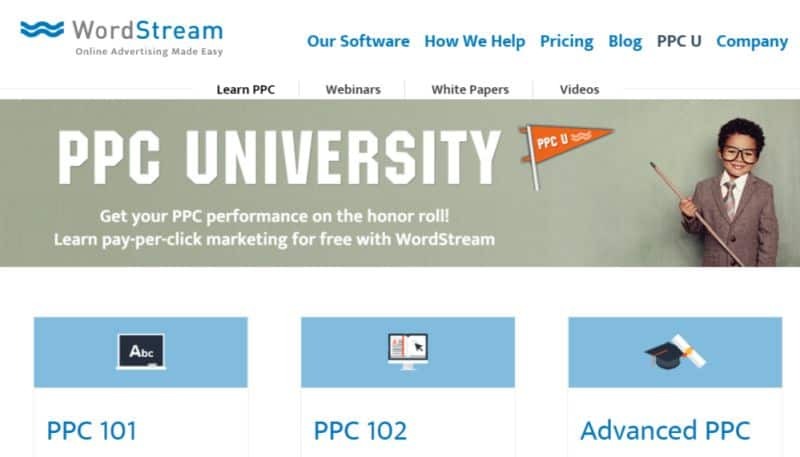 PPC from Wordstream is completely free, which builds your digital marketing and PPC skills. 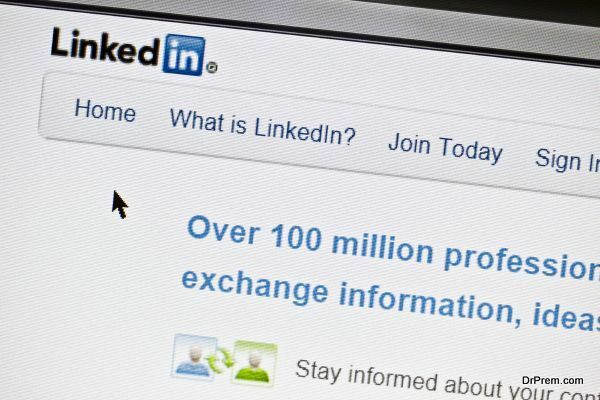 You’re given access to white papers and webinars to improve your knowledge. You can access this course via the mobile app too. This free online course from Google is very popular and it covers digital marketing basics, SEO marketing, display and search advertising, social, mobile, analytics and video which is quite elaborate for a beginner. You also get $250 worth of AdWords for 3 weeks, to run an advertising campaign online for any business or NGO. If your marketing campaign is successful, you can win prizes from Google. It’s a great course as it is free and gives you real experience. In this course, you’re taught to integrate email and social media marketing in order to get maximum benefit from both the channels. YouTube blogging, LinkedIn, Pinterest, Instagram, Facebook, Twitter marketing tactics are explained. You can stay relevant in a highly competitive environment and work your way towards success with these online courses, which will empower you with the digital marketing knowledge and tactics you require.